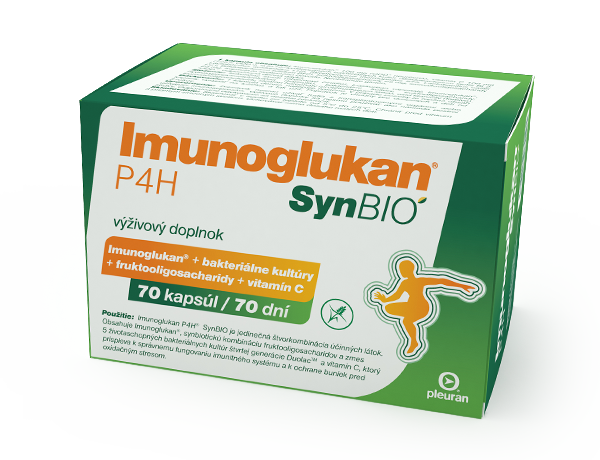 Imunoglukan® is highly purified natural substance, the compex of biologically active polysaccharides obtained through the isolation from Pleurotus ostreatus. 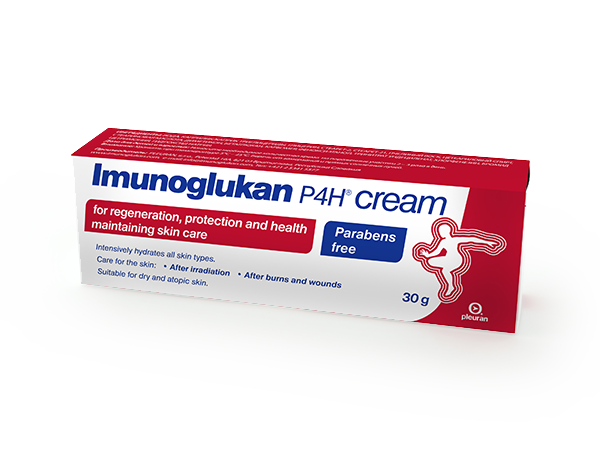 Imunoglukan® passes unchanged into the small intestine. 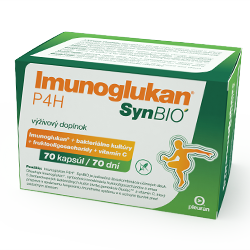 In the small intestine it reaches immunocompetent cells in Peyer's patches that play an important role in identifying and generating immune response. 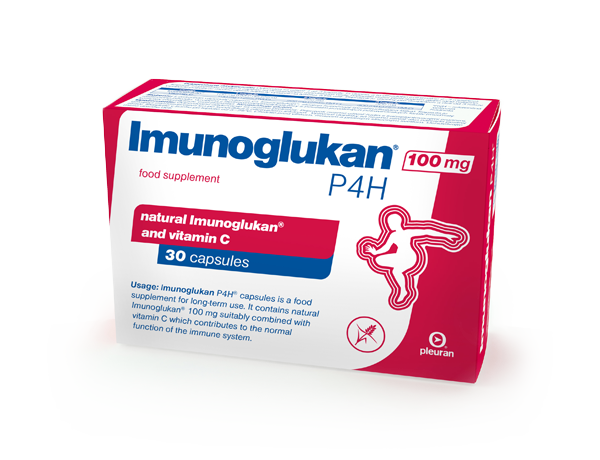 Receptors on the surface of immune cells can easily detect Imunoglukan®. 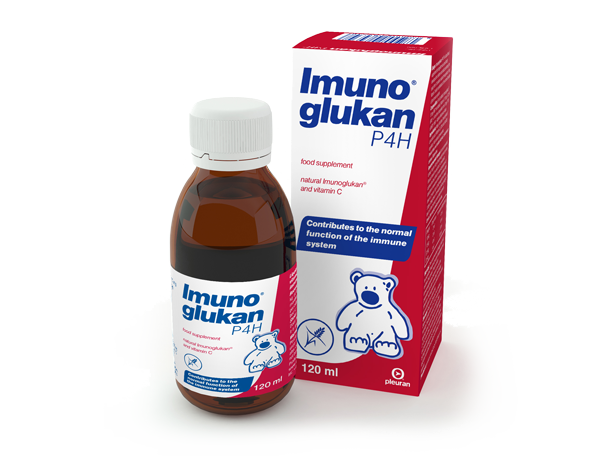 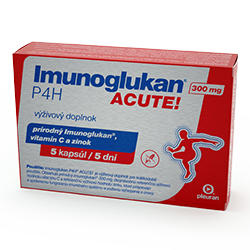 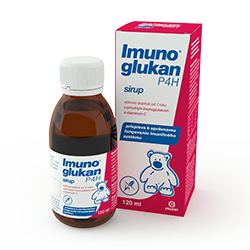 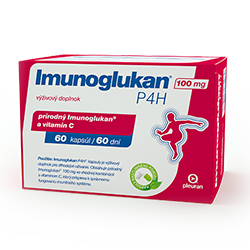 After binding to receptors Imunoglukan® activates a burst of immune response which gradually leads to activation of defense mechanisms in the whole organism. 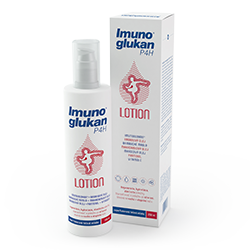 Body milk suitable for regeneration, hydration, increasing of skin elasticity. 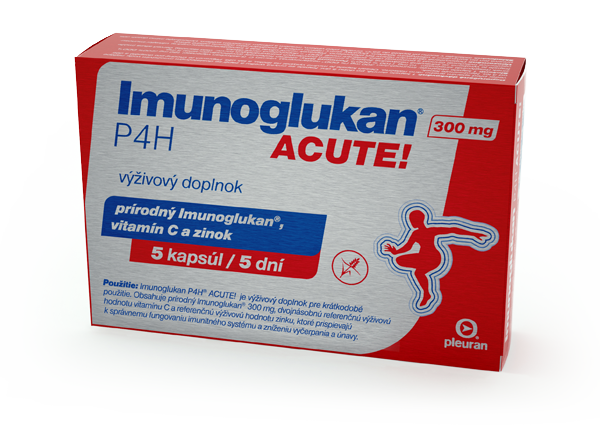 A Unique combination of natural ingredients.